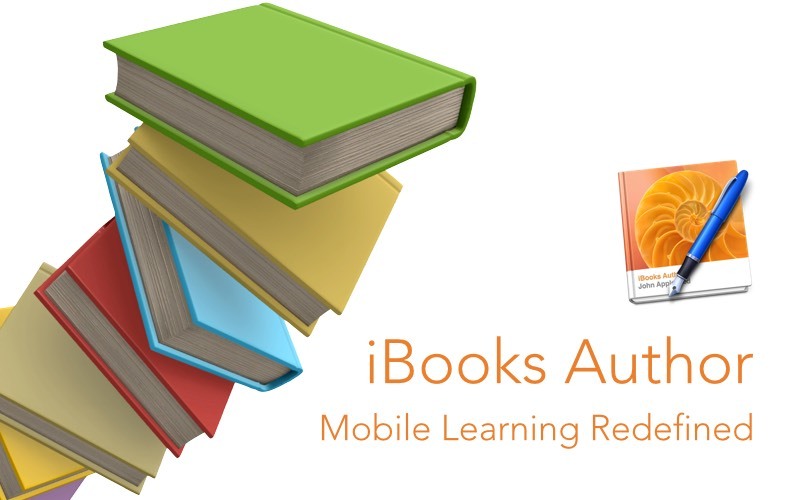 I delivered a 60 minute presentation to an audience from the Learning and Performance Institute addressing the uses of iBooks Author in learning. What better way to share the experience with you than post a video of the session in it’s entirety! great job ! many thanks !